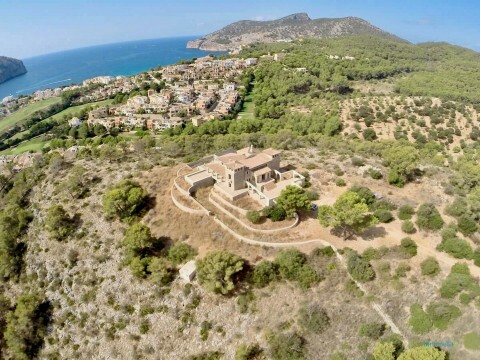 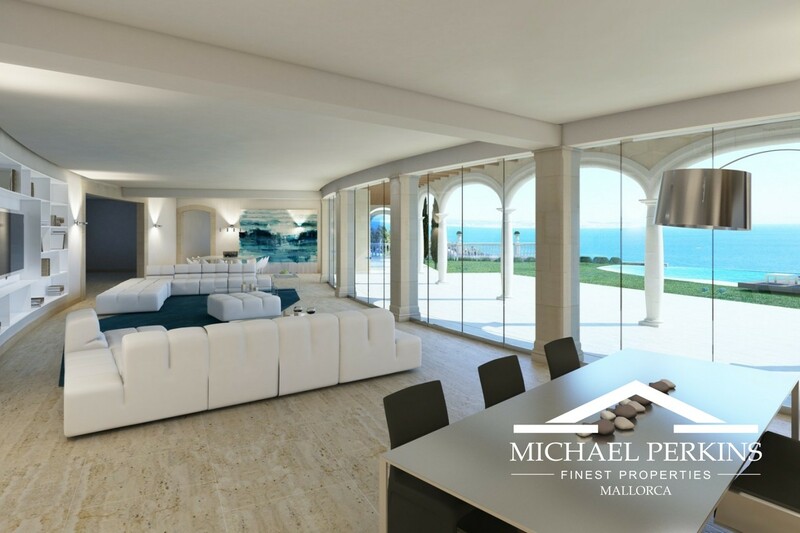 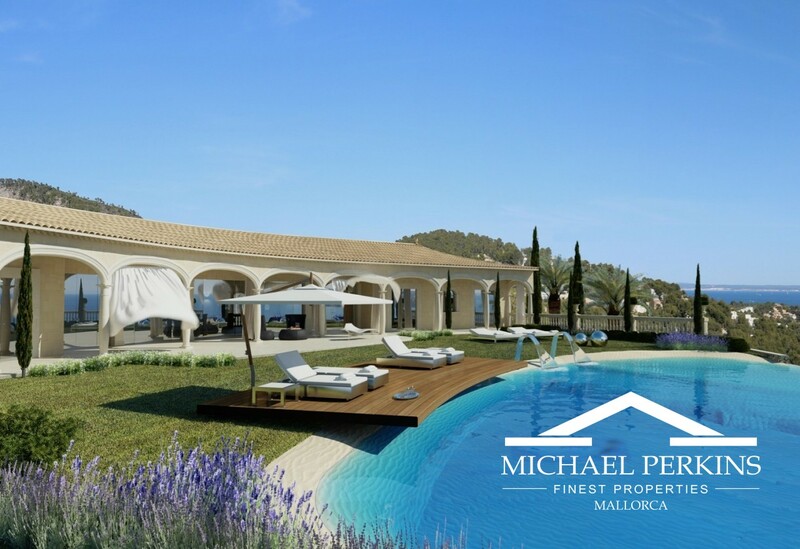 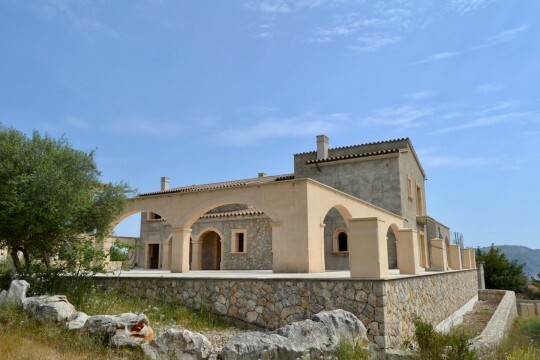 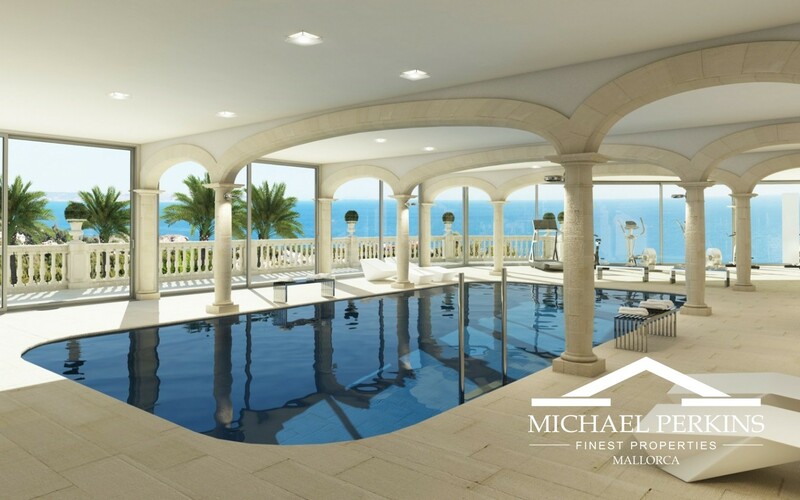 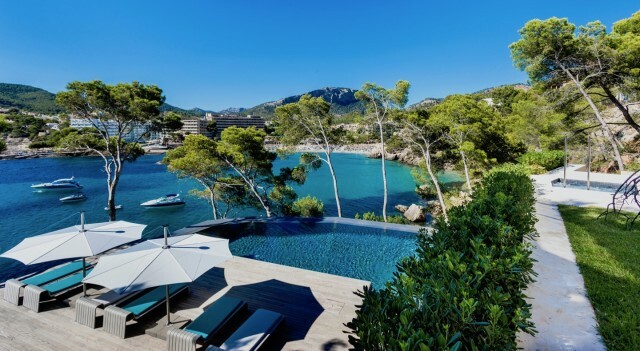 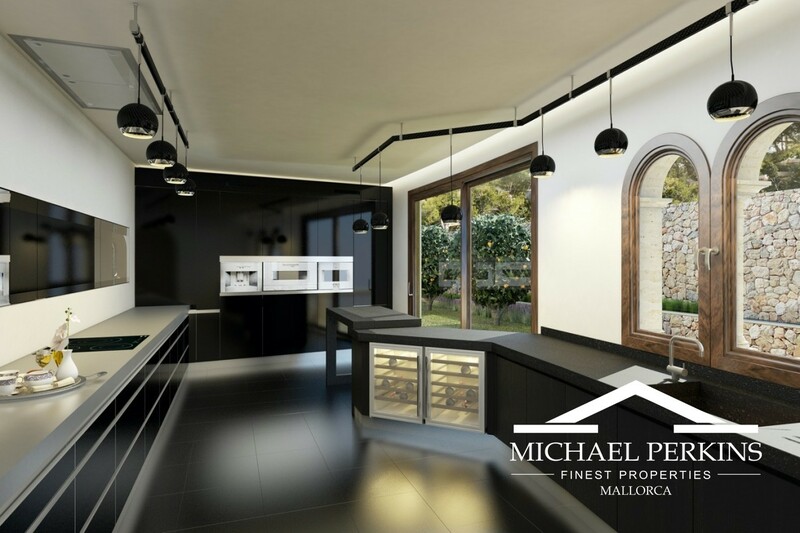 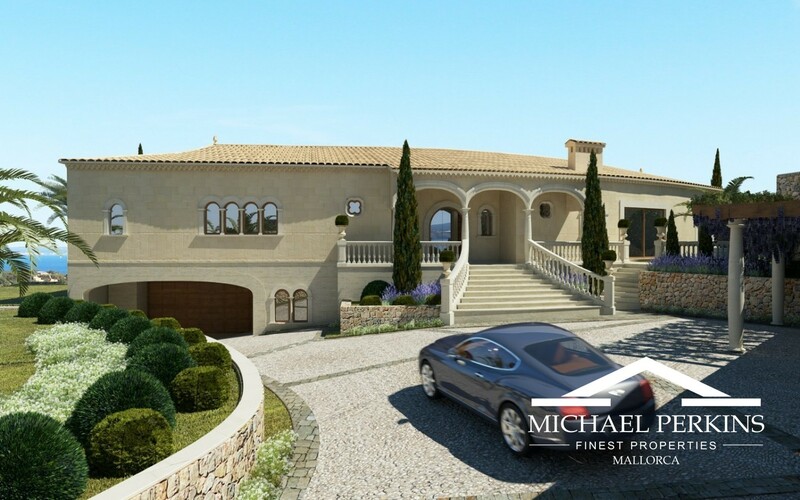 This exceptional villa has undergone a total reformation to create a spectacular property, completed to a very high specification utilising the very best materials and fittings. 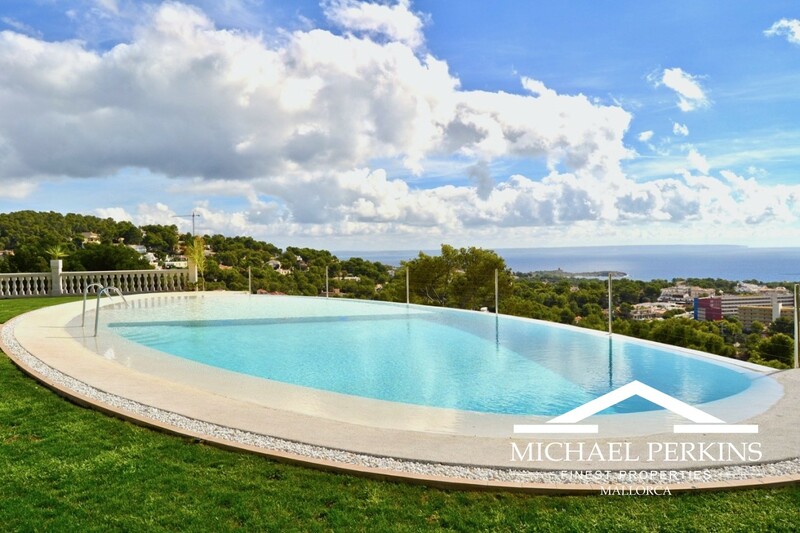 Situated in Costa dén Blanes, the property occupies an enviable position having 270 degree panoramic views out towards the Bay of Pama. 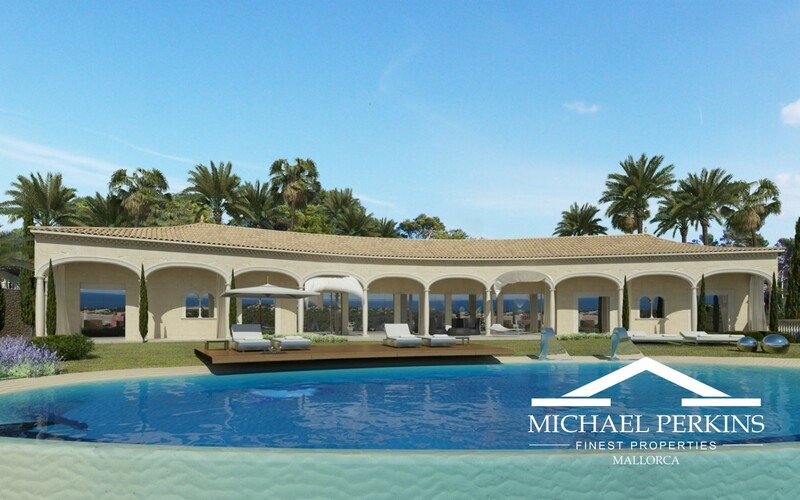 The villa offers extremely spacious living accomodation, five bedroom suites with bathrooms and dressing rooms and with the Master suite having a stunning 16m2 sunken jacuzzi. 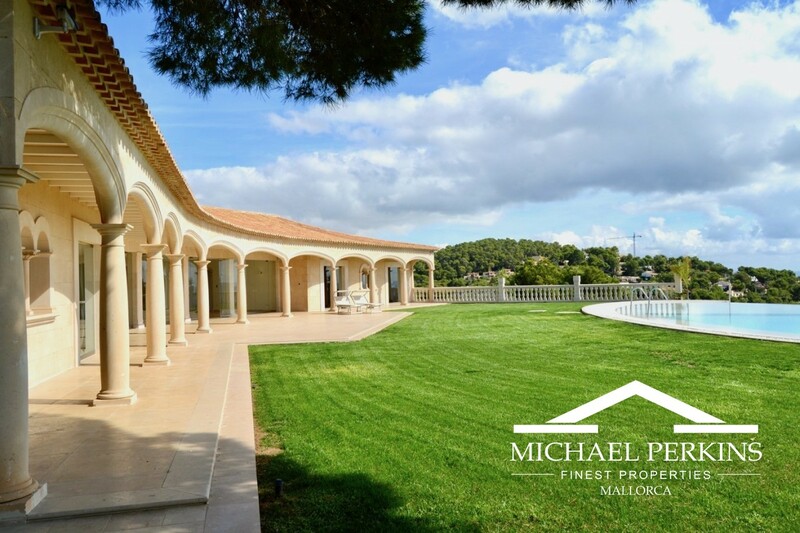 Â The property has the very latest modern kitchen, a large outdoor infinity swimming pool, indoor swimming pool, gym, home cinema, underfloor heating and air conditioning, staff quarters. 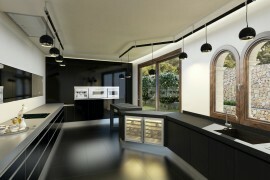 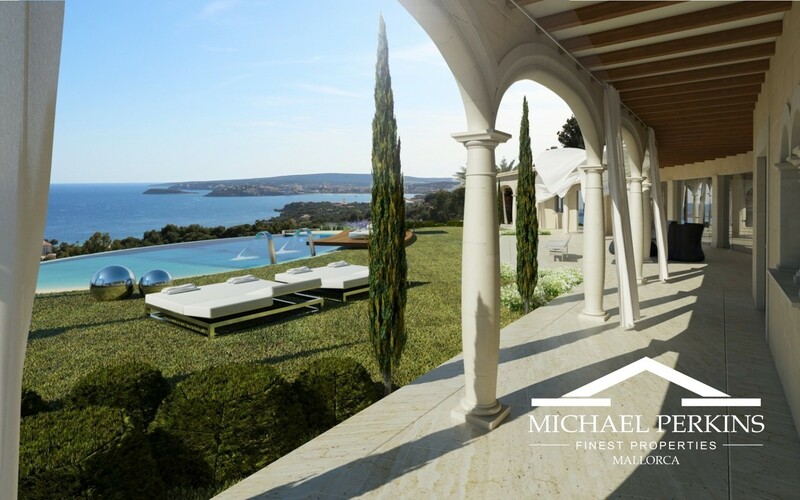 A magnificent residence of inspiring contemporary design with sea views. 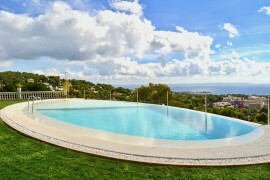 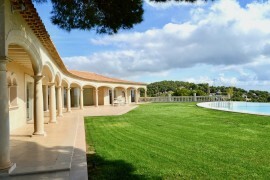 Only five minutes to Puerto Portals, fifteen minutes to Palma and twenty five minutes to the airport.